Top Techno is not to be taken lightly... It&apos;s a heavy thing, so you better be in your best shape and form to get with it. We&apos;ve got some amazing remixes, I don&apos;t know what it is, but it the reworks all work! I dig some of the bold attempts, and one remix in particular caught me out of leftfield, it definitely is a new favorite blending two very different worlds to make fierce techno. Some very strong work going on in the technoverse and I thank all of these producers for their hard work, they are keeping the creativity alive and the quality very high. 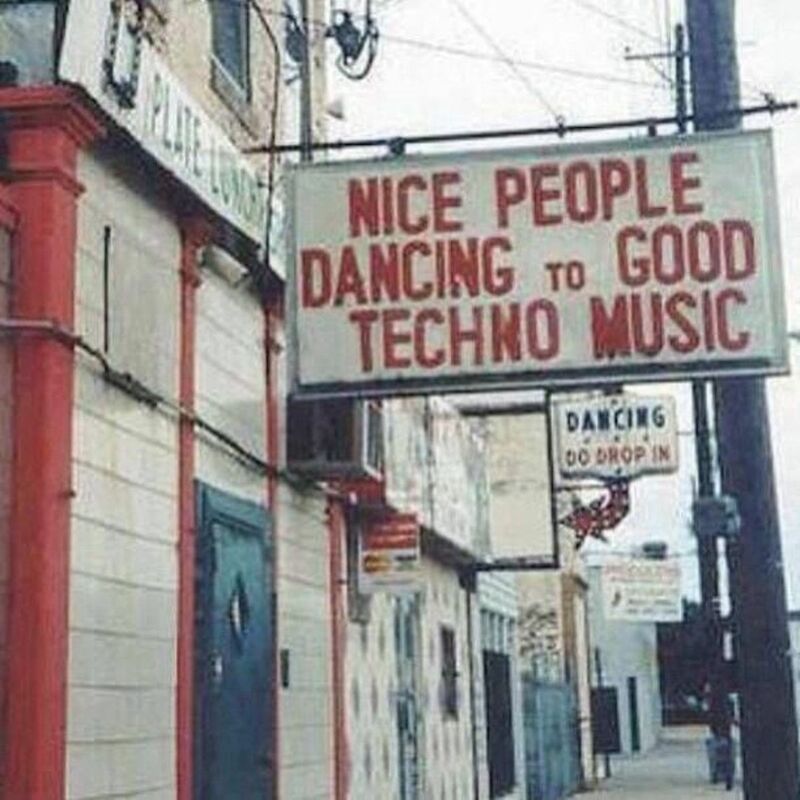 Let the groove commence, Magnetic Magazine&apos;s Top Techno is ready to go! Girl walks up to Tiga and says, what you doing? 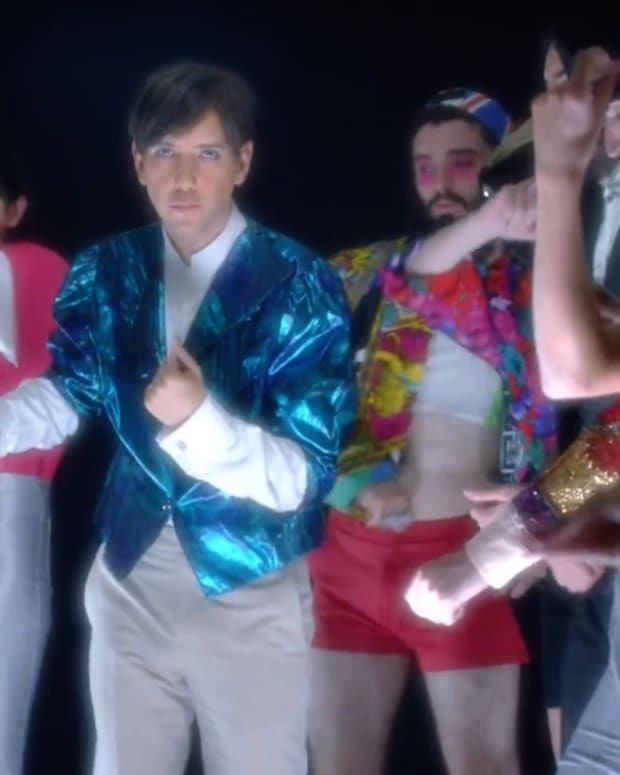 Tiga says, owning 2014... He&apos;s got collaborations galore, hit tunes left and right, and a mixmag cover to boot. Now this? Good thing I stay healthy, or else my heart my not be able to take all this goodness. This undefinable duo is at it again on the definitive Intec label. 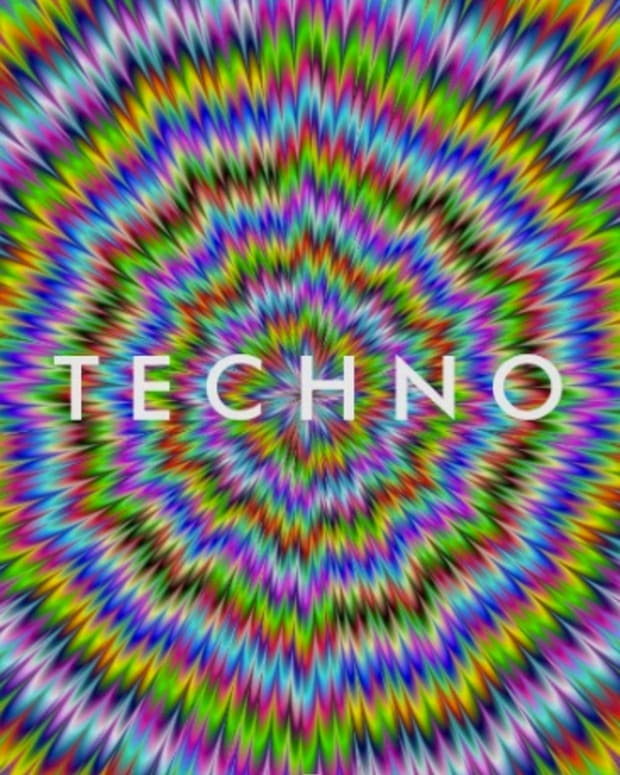 What a roller they put together with this remix, if you need good techno, come right here for your fix! Beautiful and I love the little tribal vocal and instrument samples, and that clapping! This song has quite the build, but so many great elements all dancing about together to compose one gorgeous choon that is Amya! I can&apos;t stop listening to this! Strike that, I WON&apos;T STOP LISTENING TO IT! Joy Orbison remixing one of the hottest group of this year, I&apos;ll take it, I&apos;ll take it and then some. I won&apos;t say much, I&apos;ll just say you need to listen to this if you&apos;re a fan of either or neither, this is quite the rework. An Ibizan tune if I&apos;ve ever heard one. Perfect for the late night island vibes! It&apos;s got groove, it&apos;s got style, it&apos;s got that special sauce to slap a smile on your face. Ummmm Jane... Excuse me, but language. You techno your mother with that mouth? Leave it to Turbo for only the freshest and finest, and just the best music with a whole lot of personality. Fun is the focus when these boys start to flex, and that woman&apos;s scream, it&apos;s got it going on. Bicep never surprises, they just step it up and only give you the best with everything they&apos;ve got. So strong guys, soooooooooooooooo strong. Craig Williams is a master of the unique remix, and so glad he&apos;s delivered us the latest and greatest with what he is working on. Craig, keep it up, you always keep churning it out, but I want more more more! This might not be techno, but it&apos;s guaranteed amazing. 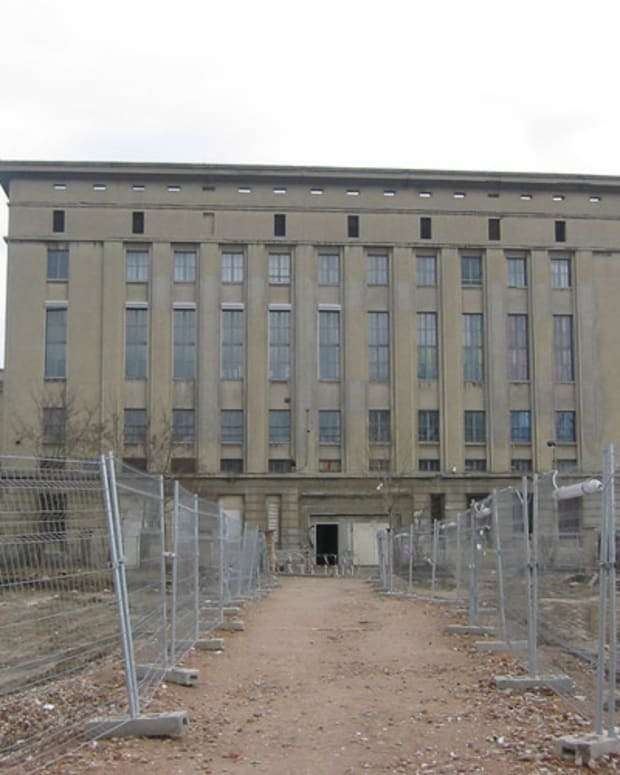 It would fit in a techno set, I mean if your techno DJ is good enough to make it work! Anything is possible. So listen to it and love it! Experimental, stylish and on point. You have to love this latest release of Ellum, it&apos;s everything art should be! More than that, it&apos;ll get you grooving HARD! Love the tension it builds, masterfully arranged and produced if you ask me. The chart in playlist format!